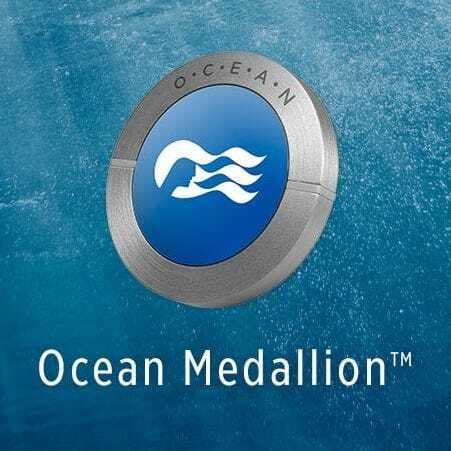 At CES 2017 Carnival unveiled their Ocean Medallion: A wearable IoT device designed to personalize and enhance the cruise experience. Some features included, but not limited too, proximity room access, seamless payment, location sharing and routing to friends. This also allows you to order a drink on the go and have it find it's you anywhere on the ship. Achieving this required refitting each ship with hundreds BLE sensor and 4k touchscreens as well as creating the companion app. The Regal Princess would be the first ship to launch the Medallion Class in November, 2017. I was brought on late 2016 to provided Unity expertise to a cross company architecture team consisting of engineers from Xevo, Level11, Accenture, and WayForward. Unity was utilized as the front end because of it's cross platform capability and high fidelity graphics. This allowed deployment to both the 4k touchscreen portals and mobile apps. My role on the team was to create reusable components demonstrating Unity3Ds technical/graphical capabilities. Additionally I was tasked with proving new tools such as TextMeshPro and Zenject to create a consistent and robust architecture. My time at Xevo ended when the teams charter expired in March of 2017. At that point I was offered a role at Level11 to help ship Ocean Nav.